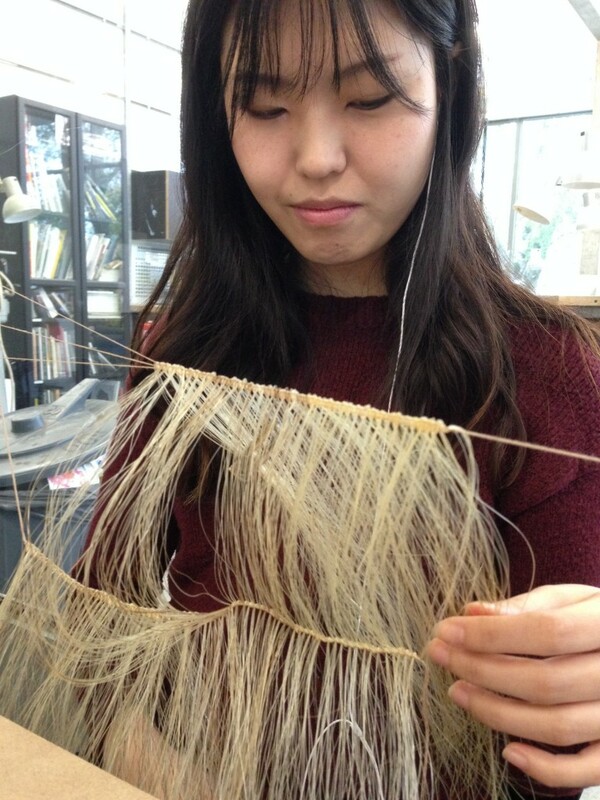 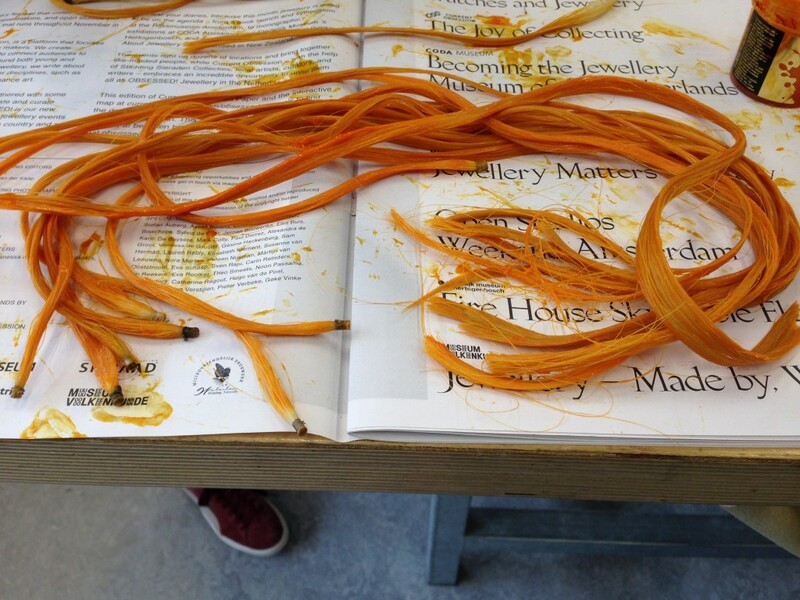 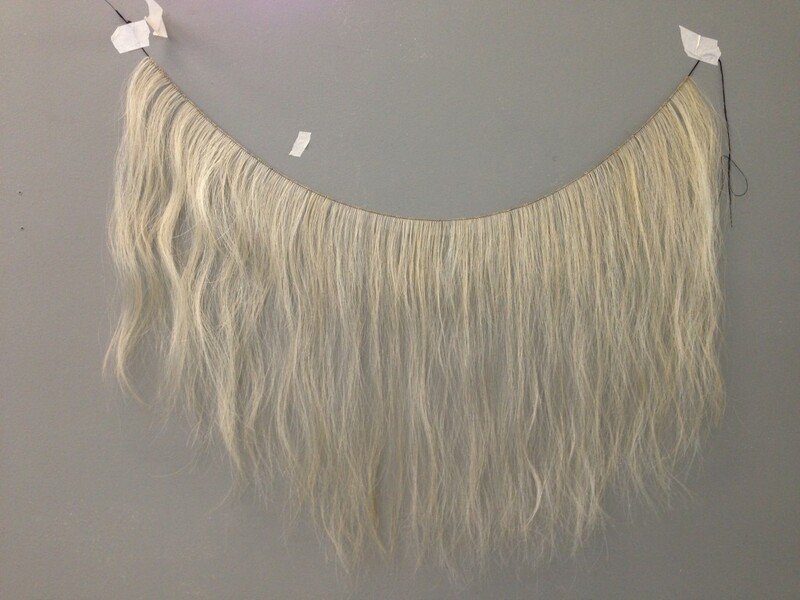 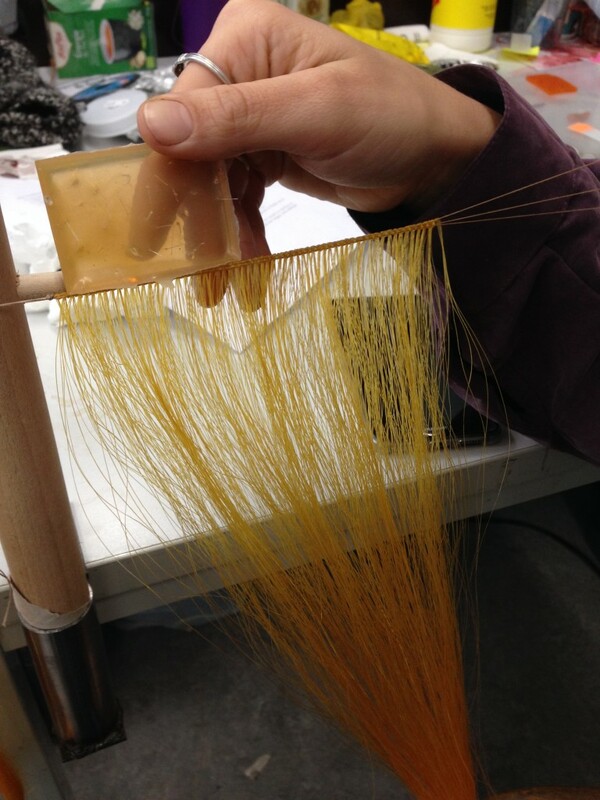 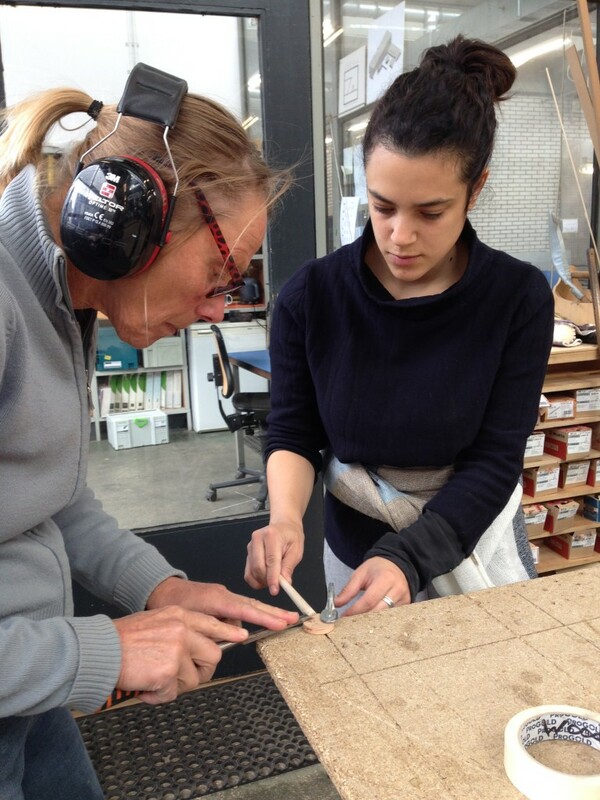 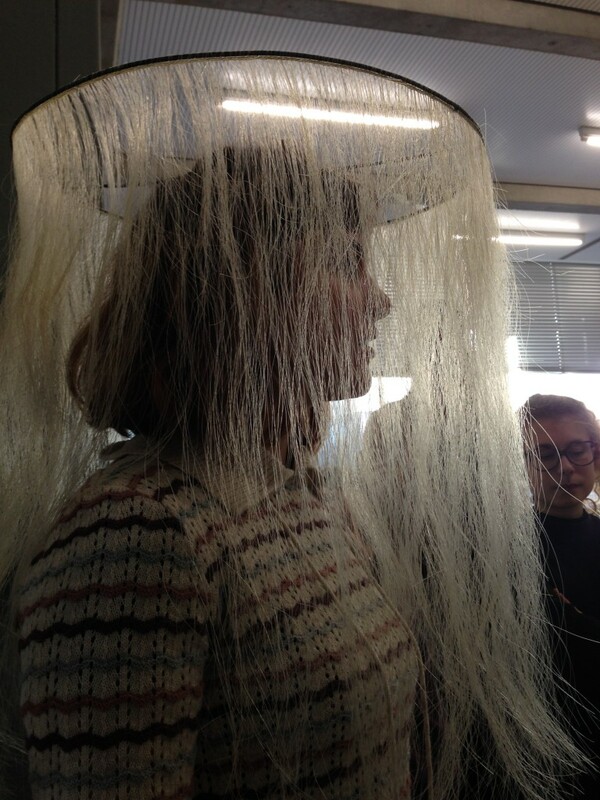 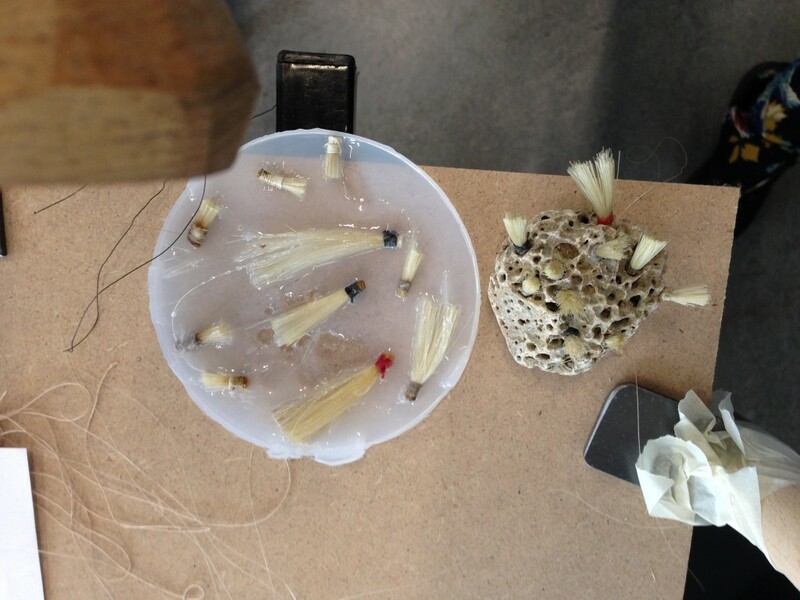 Linda Molenaar was invited to the Jewellery – Linking Bodies Department for a workshop on hair. 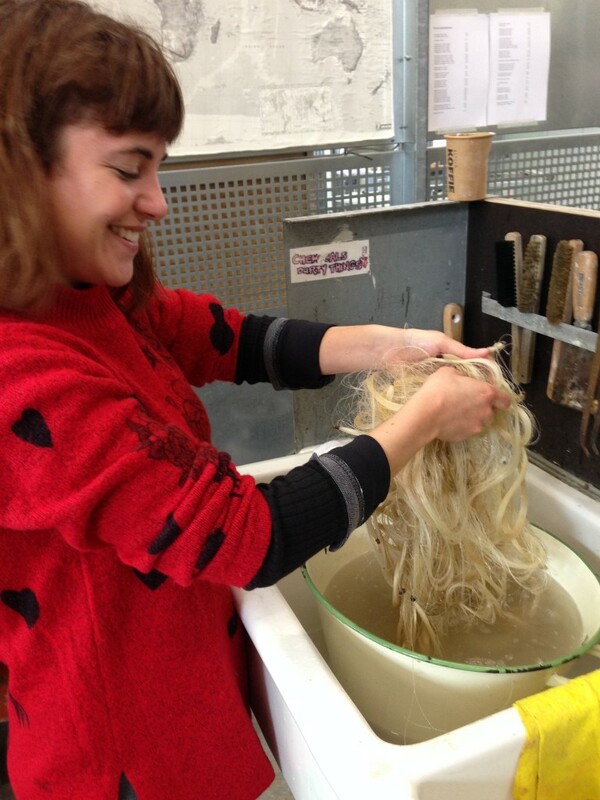 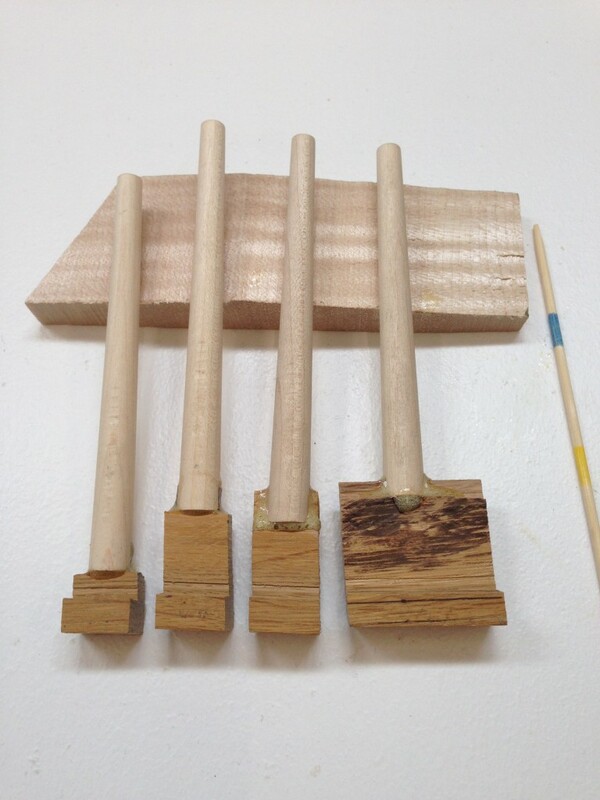 The workshop aimed at learning about the possibilities to use (horse) hair, how to use techniques as well as thinking about the context of hair which is actually a waste product of violin production. 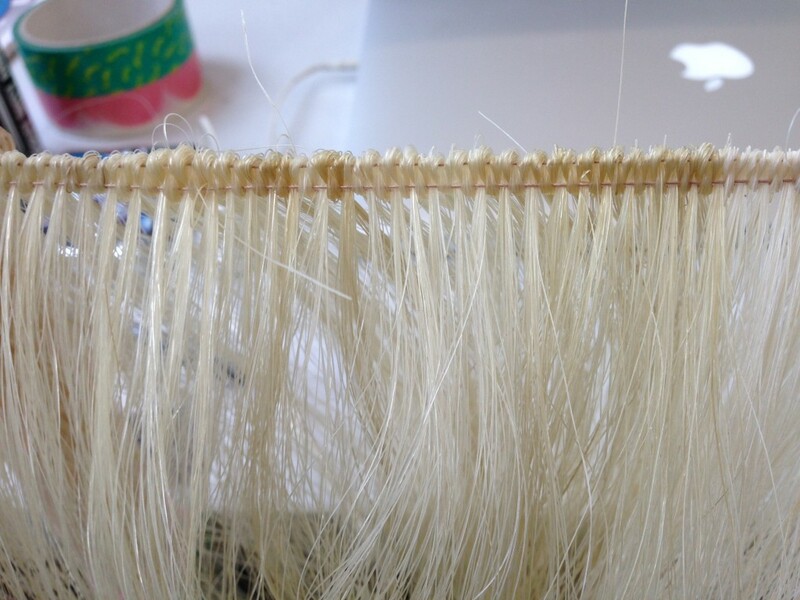 Old fashioned tools were made and used to create weaves, after which the students were free to make their own creation.